5 O’Clock at the Spa. No host Wine and Bites on the ocean view relaxation deck. 5:00 – 8:00 pm Thursday – Sunday. 510.7300. 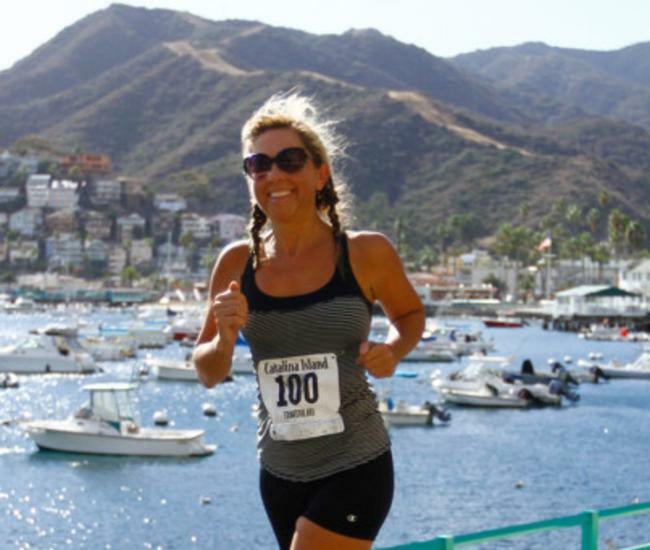 The Catalina Wine Mixer, Three-day extravaganza featuring live bands, DJs, fun and food inspired by the move Step Brothers. September 21-23—Descanso Beach Club. The island grown Rusack Vineyards Chardonnay, Zinfandel and Pinot Noir varietals are all 90 point plus wines! 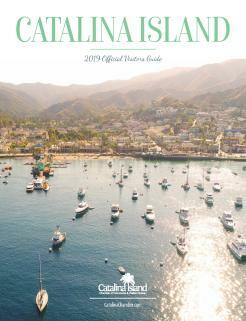 Want to taste or buy the wines of Catalina Island? 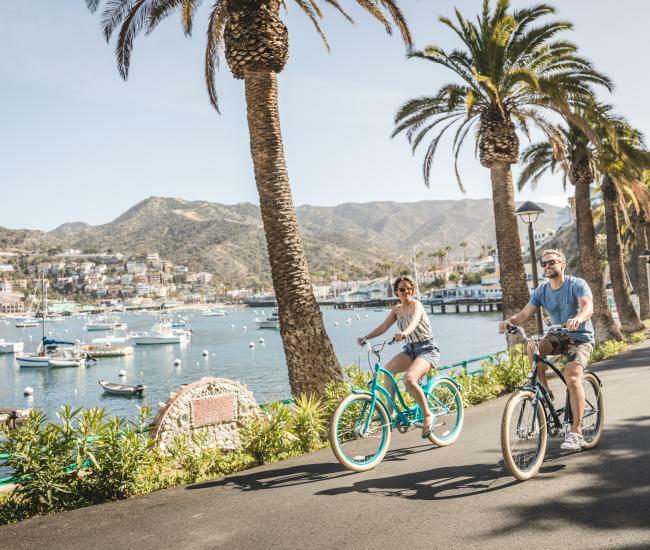 Here are the places on Catalina Island to enjoy a glass or buy a bottle as your island souvenir. 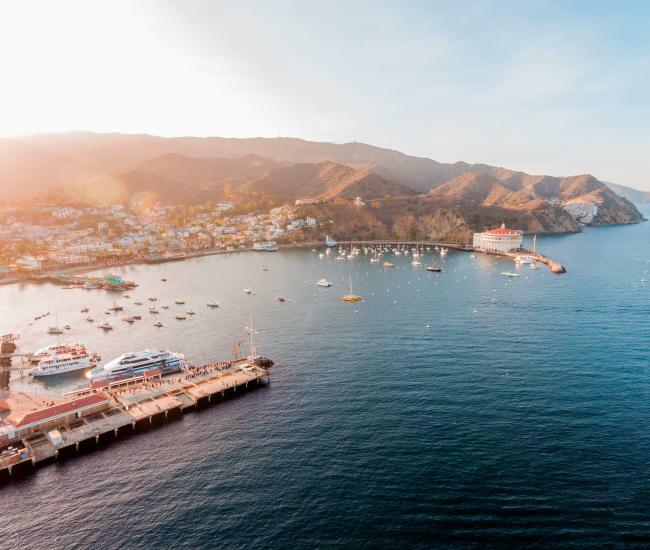 Island hotels and vacation rental agencies report a handful of spaces remain available for fall weekends and ocean water temperatures are still above 70 degrees, so, check out the wine-lineup and make plans to head to Catalina to say Hello Wine Month!